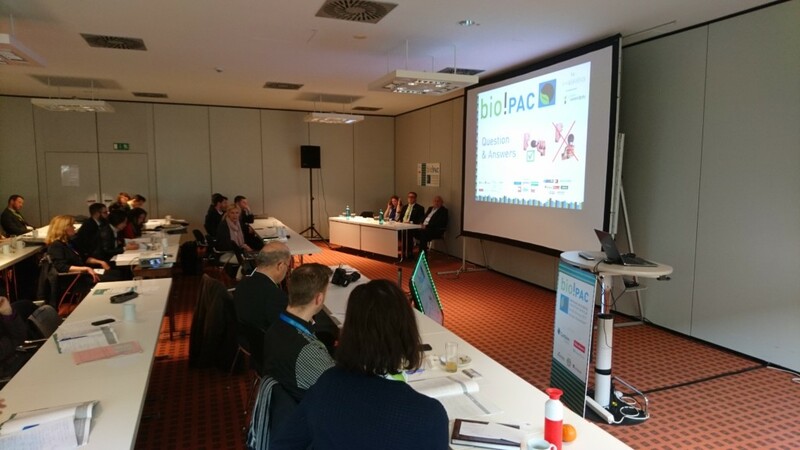 interpack 2017 presented many new bioplastic packaging solutions – European Bioplastics e.V. 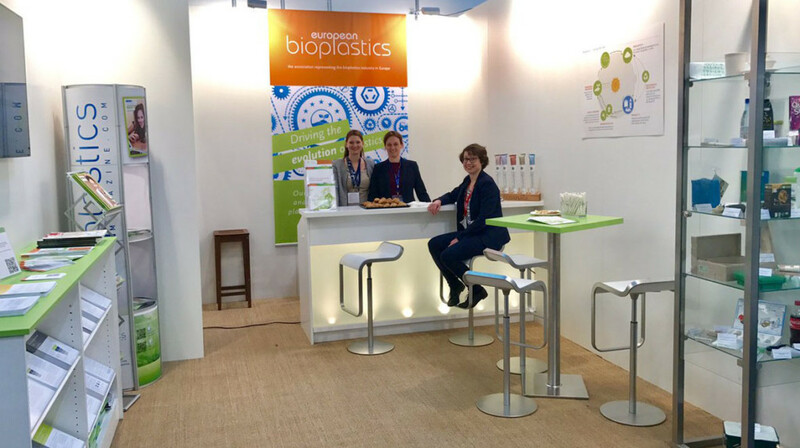 More than 30 bioplastics companies, including many members of European Bioplastics, presented their products and new innovative bio-based and/or biodegradable materials at the trade fair. 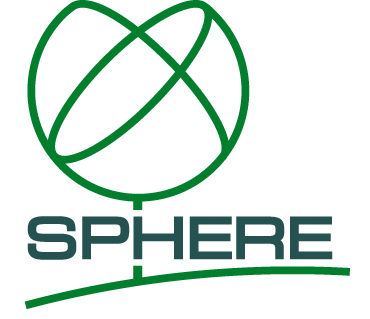 Moreover, many other packaging companies that specialise in conventional packaging also offered bio-based or biodegradable options or alternatives to their packaging solutions. This clearly shows that bioplastic packaging is not a “nice to have” but strongly demanded by clients, brands, retailers, and consumers alike.